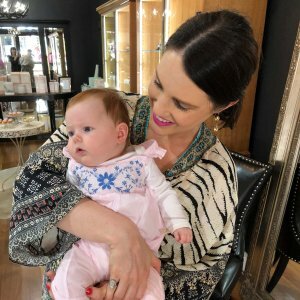 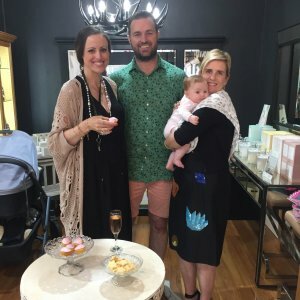 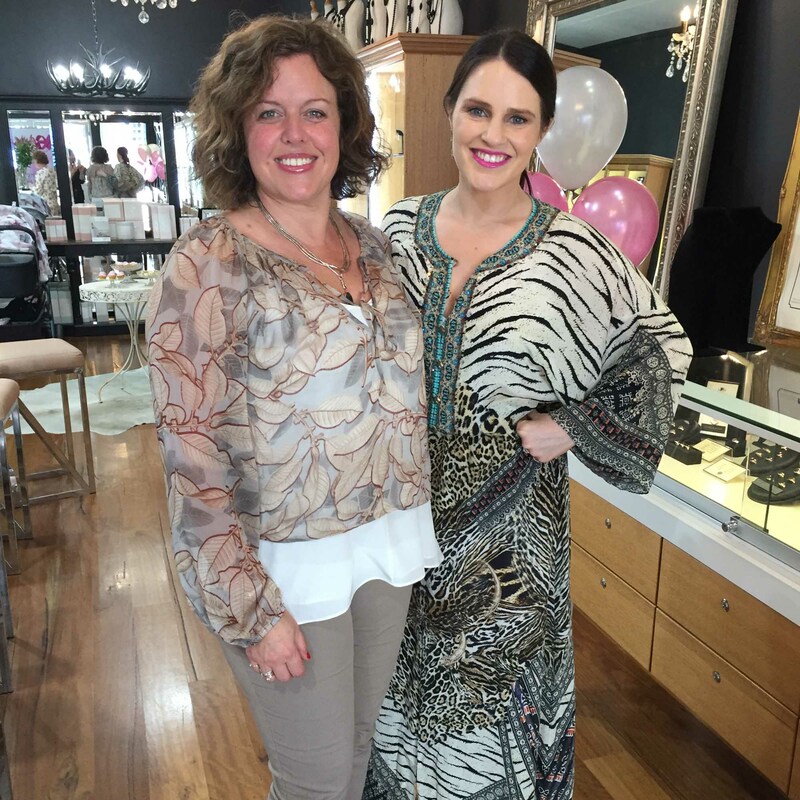 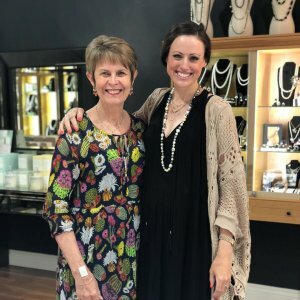 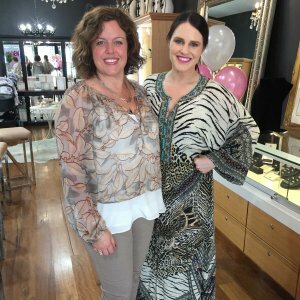 Lannah Dunn partnered with Toowoomba’s own Blush Cancer Care – a non-profit organisation aimed at improving the lives of women with breast cancer – to host the Sparkling Pink Affair in-store on Saturday 27 October. 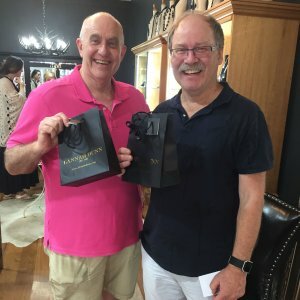 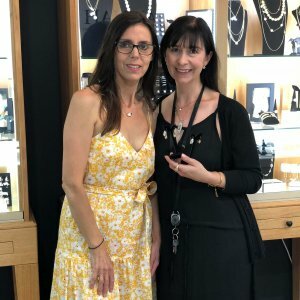 It was a day to indulge in sparkling jewels, all while supporting a local charity with a worthy cause. 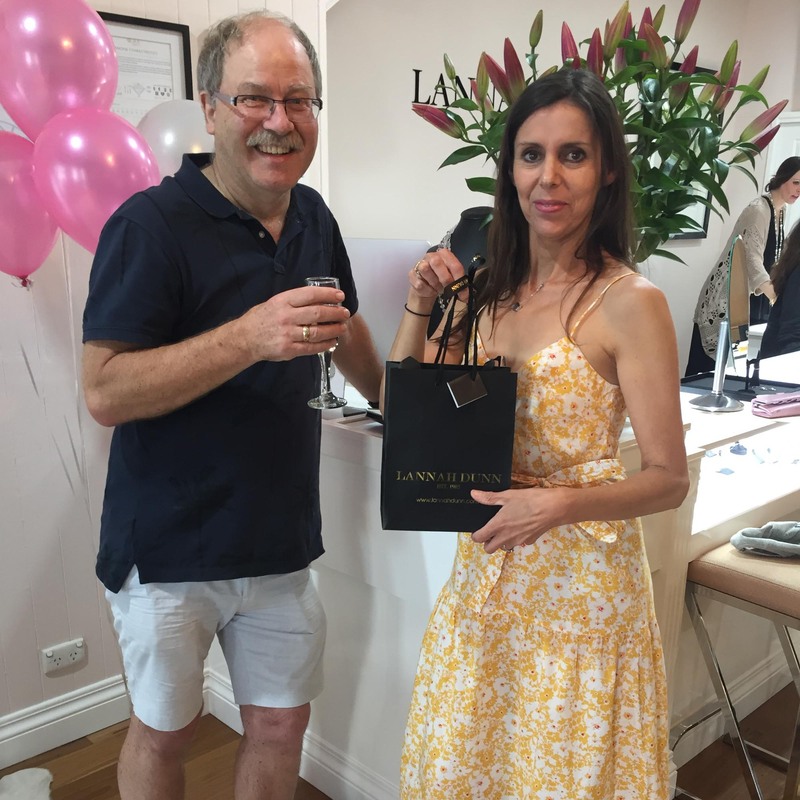 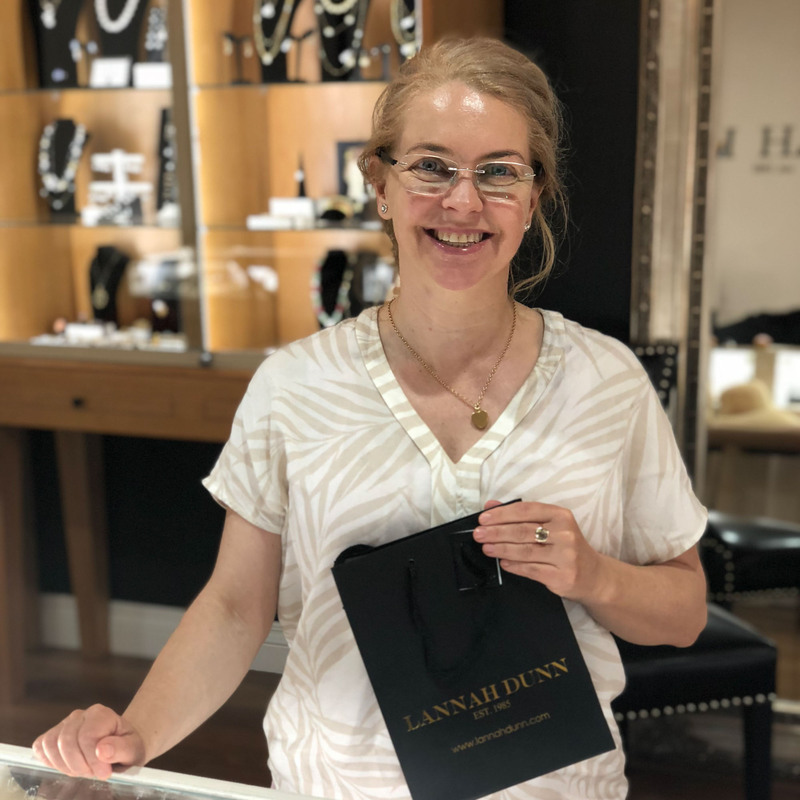 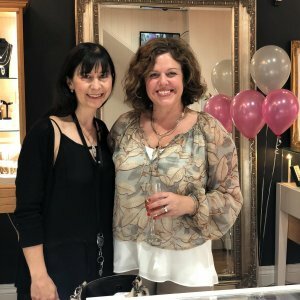 Lannah Dunn showcased its latest rare pink diamond collection in exclusive designs, with 10 per cent of proceeds going directly to Blush Cancer Care.